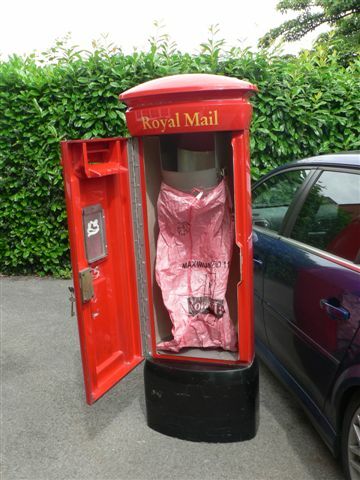 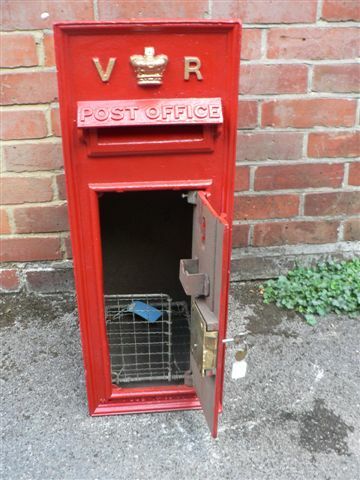 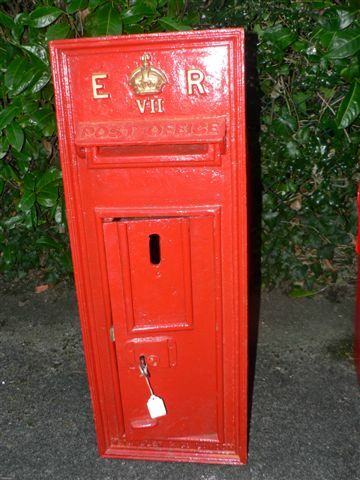 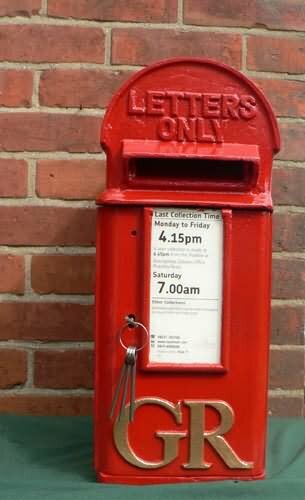 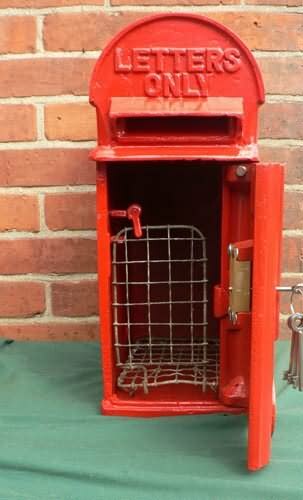 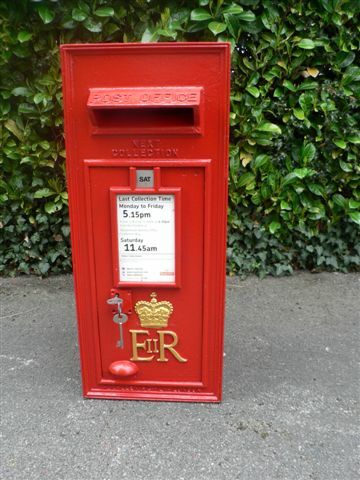 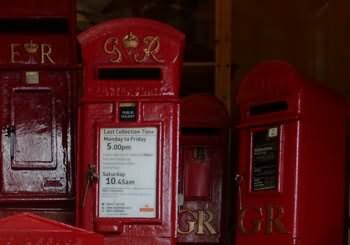 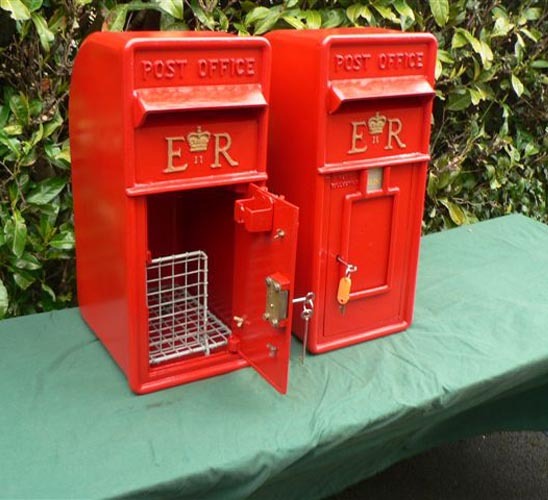 Our stock of genuine Royal Mail post boxes and other Post Office memorabilia changes all the time. 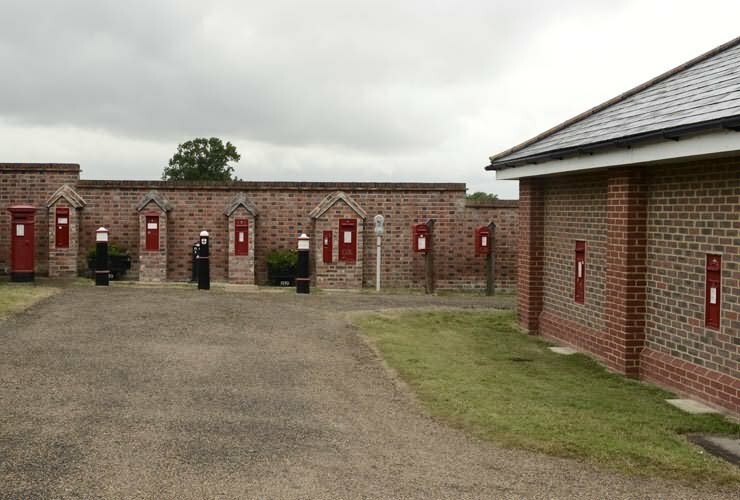 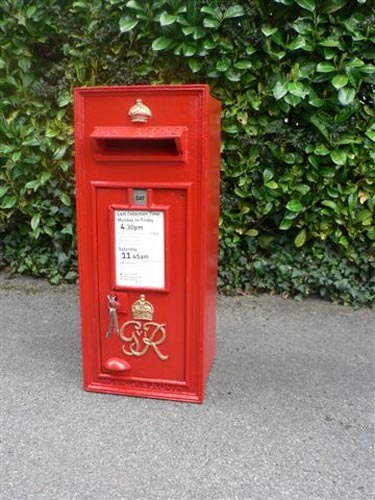 All boxes are fully refurbished and are restored as near as possible to the original specification. 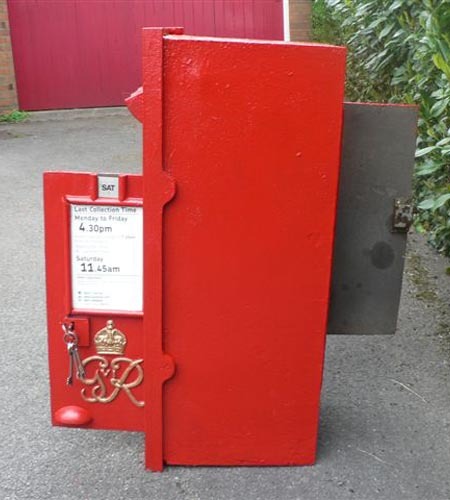 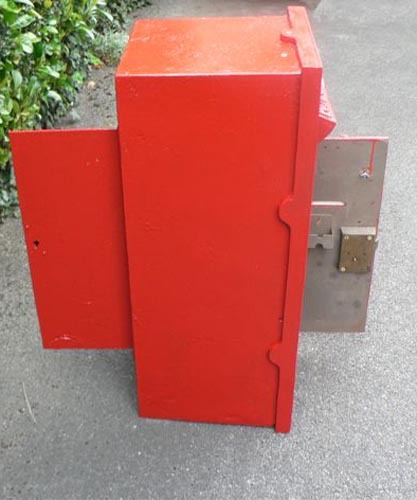 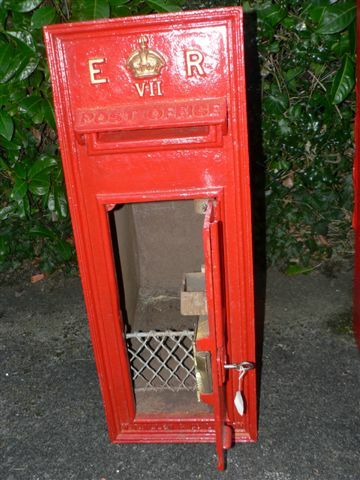 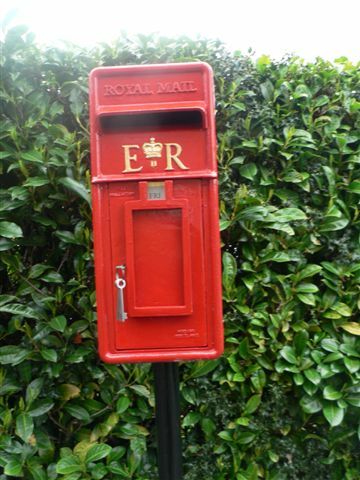 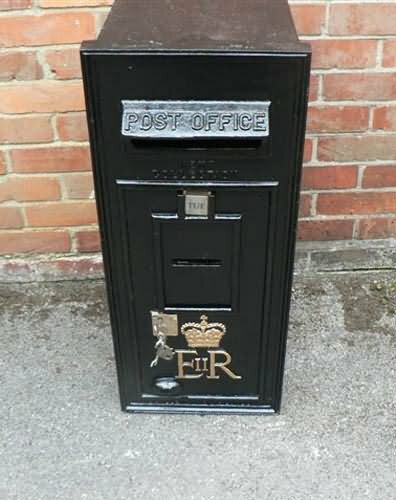 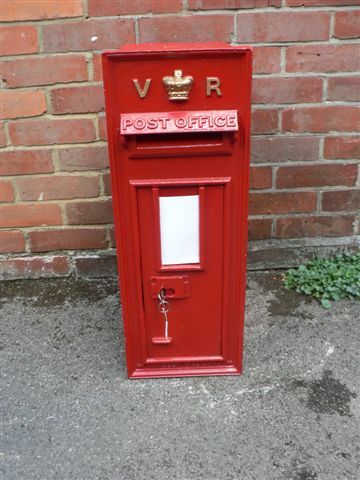 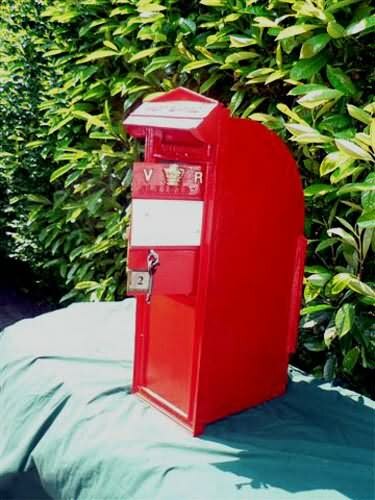 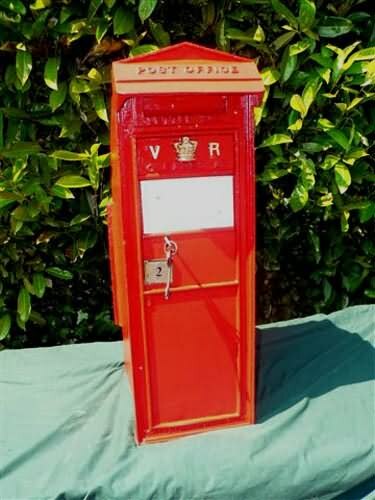 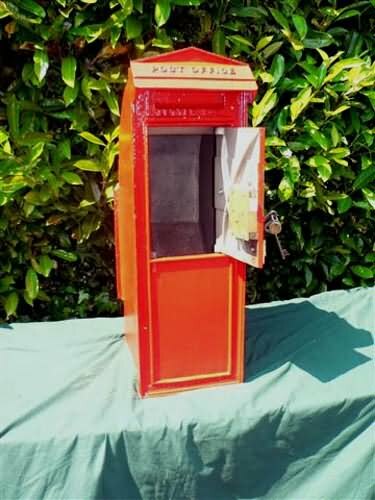 If you are looking to buy a post box, whether to use as your own personal mail box, as a safe, or even just as a garden feature, please contact us by telephone - 01628 524889 / 07970 493413 - to find out what we currently have in stock. 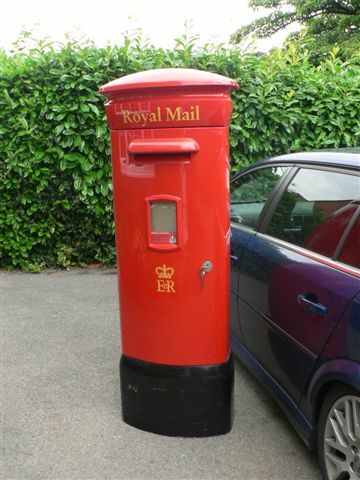 We frequently have boxes to match most budgets and space requirements. 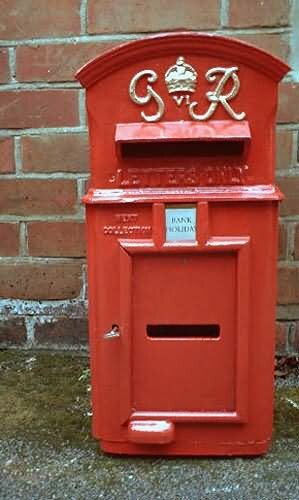 Below, you'll find a gallery of some interesting models that we've had in over recent months.